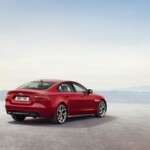 The all new Jaguar XE was unveiled yesterday in London, UK, following a rather unusual theatrical play that took place. 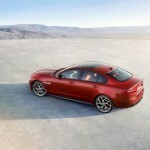 Theme was the history of the brand, and of course the future. 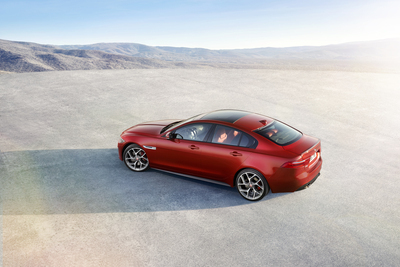 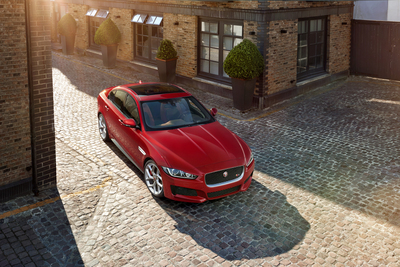 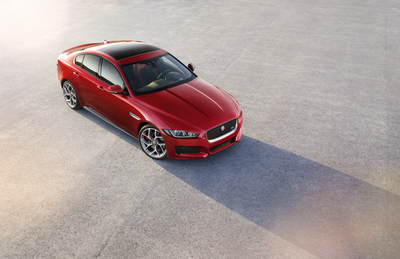 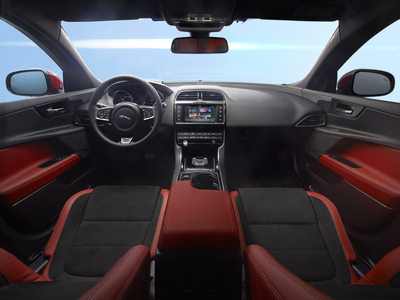 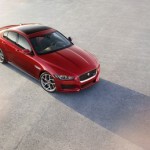 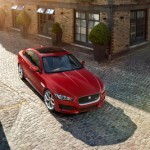 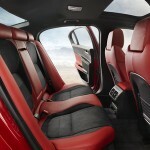 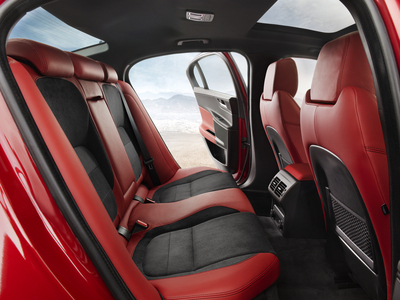 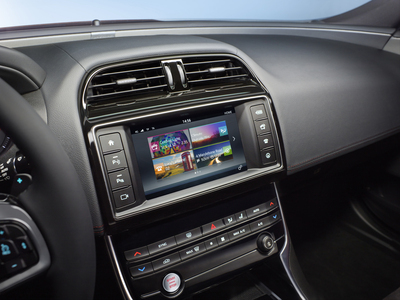 The new XE will be available in Canada in 2016, while more information on it will be available during the Paris Auto Show. 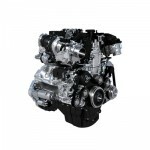 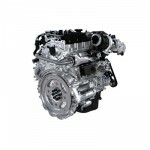 All we know for now, is that the chassis is all aluminum keeping the weight way below the category average enabling next gen fuel efficiency. 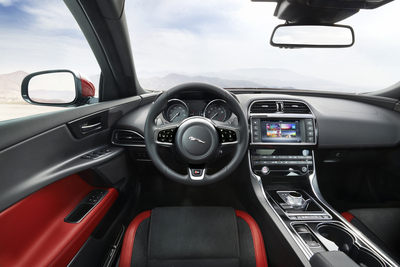 The car borrows the double wishbone front suspension for the F-Type but comes with the new integral link system that promises the best handling in class coupled with the EPAS electric steering.